In honor of Halloween, Health Officials, the CDC, and Zombies everywhere, a re-blog of our Zombie Preparedness post from 2013! In 1946, UNICEF was created to help children after WWII. UNICEF does whatever it takes to save and protect the world’s children. Their lifesaving interventions and programs around the world have helped reduce the number of child deaths by 50 percent since 1990. Volunteers within UNICEF are of all ages, gender, race and ethnicity living in the United States, who educate, advocate and fundraise on behalf of UNICEF in their communities. On November 14th, 2014 from 6:30pm to 8:00pm, the Estrella Conference Center is holding the Induction ceremony for new fall 2014 Phi Theta Kappa Members. The new members will take the oath of membership in Phi Theta Kappa International Honor Society and will be individually recognized for their academic achievement. They will be welcomed into the Society by senior college administrators, the Beta, Alpha Xi Chapter officers, and other honored guests. A chronic, often relapsing brain disease that causes compulsive drug seeking and use, despite harmful consequences to the addicted individual and to those around him or her. You can learn more about understanding drug abuse and addiction at http://www.drugabuse.gov/publications/drugfacts/understanding-drug-abuse-addiction. At the moment, we are nationally celebrating the Red Ribbon Campaign, which has everything to do with drug addiction awareness and prevention. 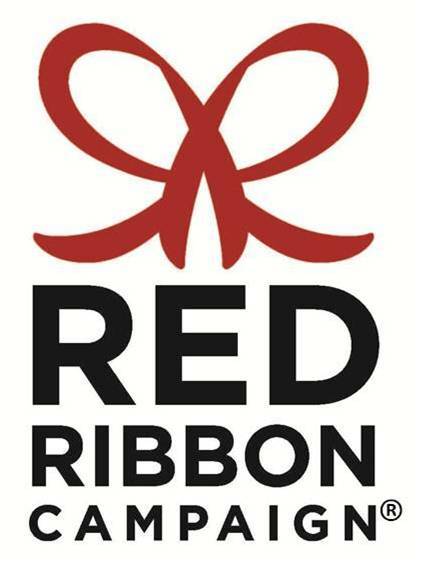 The annual National Red Ribbon Celebration provides drug awareness by touching millions of children and families. Organizations such as, the National Family Partnership, reach out to communities to educate youth and encourage participation in drug prevention activities. Go to http://redribbon.org/events/ to see how you can help, sometimes even locally. Join the pledge as well. 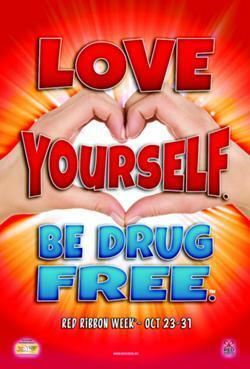 Love yourself and fight against drugs! National Health Education Week has been celebrated since 1995 during the third week of October. Every year this celebration focuses national attention on a major public health issue and they promote consumers’ understanding of the role of health education in promoting the public’s health. This year National Health Education Week will pay tribute to the next generation of health educators during October 20-24 2014. Nursing school accreditation creates a gateway for nursing students to participate in federally funded and state entitlement programs. Graduates from accredited nursing school programs also qualify to attend other accredited schools to pursue advanced studies, including RN-to-BSN and master’s program. It can also make you more competitive in the job market; employers prefer to hire accredited practitioners because they are trained under nationally established standards for nursing education. 1. 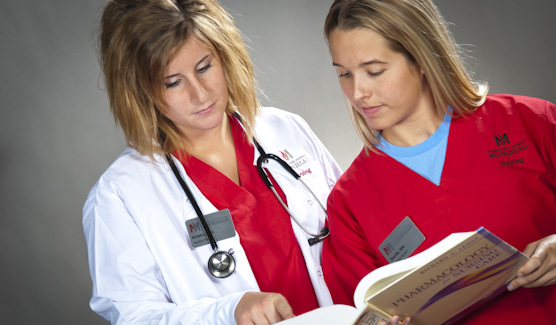 To hold nursing programs accountable to the community of interest – the nursing profession, consumers, employers, higher education, students and their families, nurse residents – and to one another by ensuring that these programs have mission statements, goals, and outcomes that are appropriate to prepare individuals to fulfill their expected roles. 2. To evaluate the success of a nursing program in achieving its mission, goals, and expected outcomes. 3. To assess the extent to which a nursing program meets accreditation standards. 4. To inform the public of the purposes and values of accreditation and to identify nursing programs that meet accreditation standards. 5. To foster continuing improvement in nursing programs – and, thereby, in professional practice. “Our site visit is October 2015 – a year away! We will submit a very carefully done Self Study in September 2015, where public comment will be solicited and we will be connecting with our practice partners, students, MSUM administration, our alumni and beyond at both the undergraduate and graduate levels. Every faculty member in the School of Nursing and Healthcare Leadership will be involved in this intense analysis of our programs. Although it is a great deal of work, we are up to the challenge and looking forward to both celebrating our strengths and addressing areas for improvement. The CCNE accreditation is a process—and we will be examining how – and how well – we are meeting our own goals and objectives, as well as considering how our programs here address national and regional professional standards. for BOTH days there are NO CLASSES!! Why do we have a fall breather you may ask? 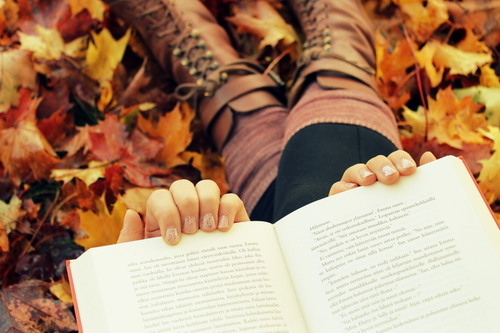 Fall breather should be a time for students (and faculty) to relax, refresh, get caught up, maybe visit friends or family, or just enjoy a nice fall day. Be ready to jump back into the books on Wednesday! 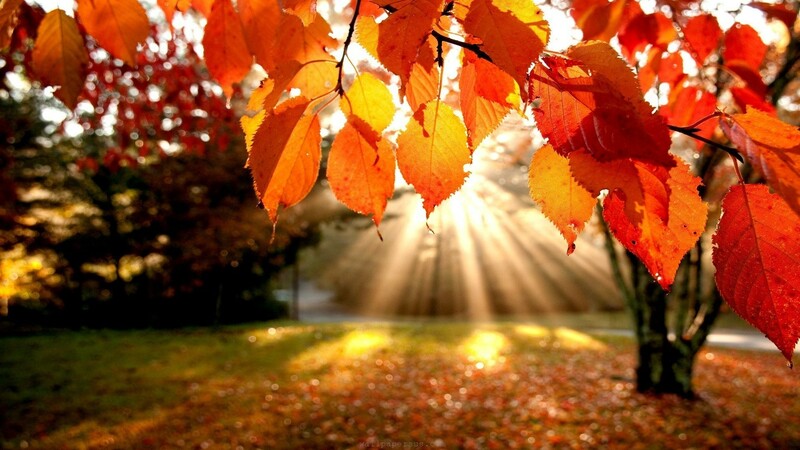 The School of Nursing and Healthcare Leadership wish you all a happy, healthy, and safe fall breather!